Kontopouli. 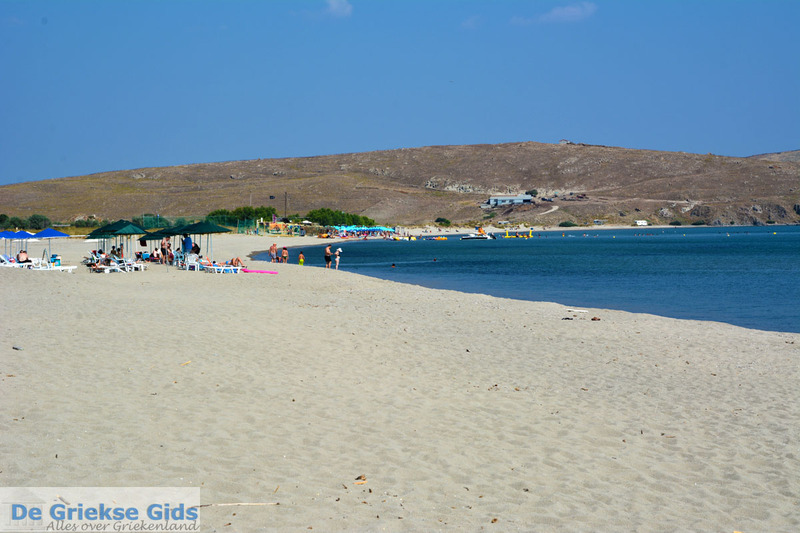 The village Kontopouli lies in the east of Lemnos, 32 kilometres from Myrina. From Myrina, it is accessible by car within thirty minutes. 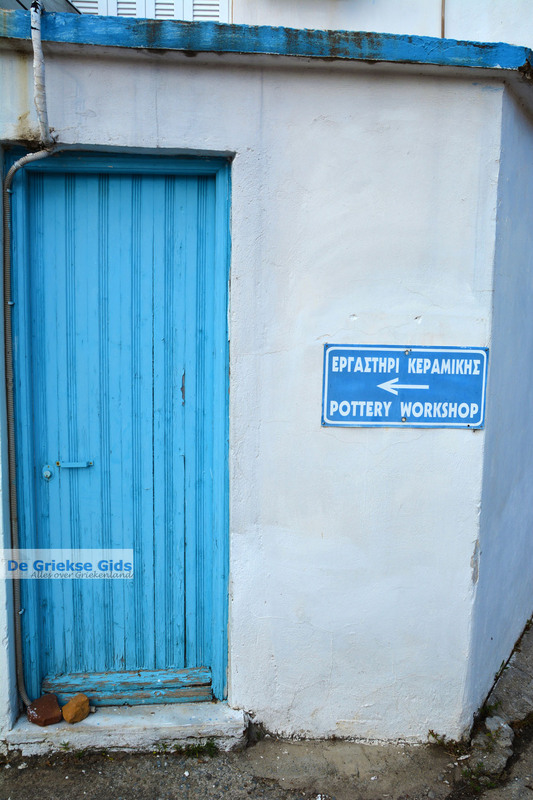 The village, which lies in a very fertile plain, is in Greek history, best known as the village where Greek poets and scholars after the Second World War were banished. 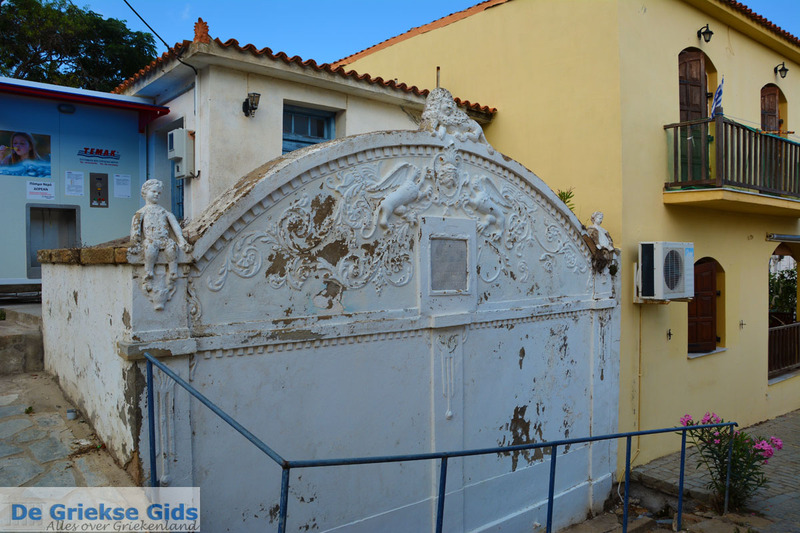 One of the most famous Greek poets, Giannis Ritsos has been detained here. Here he wrote two well-known works! Most residents of the village are farmers or pastoralists. 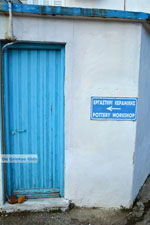 Near the village are a number of potteries but also companies where icons are painted and sold. 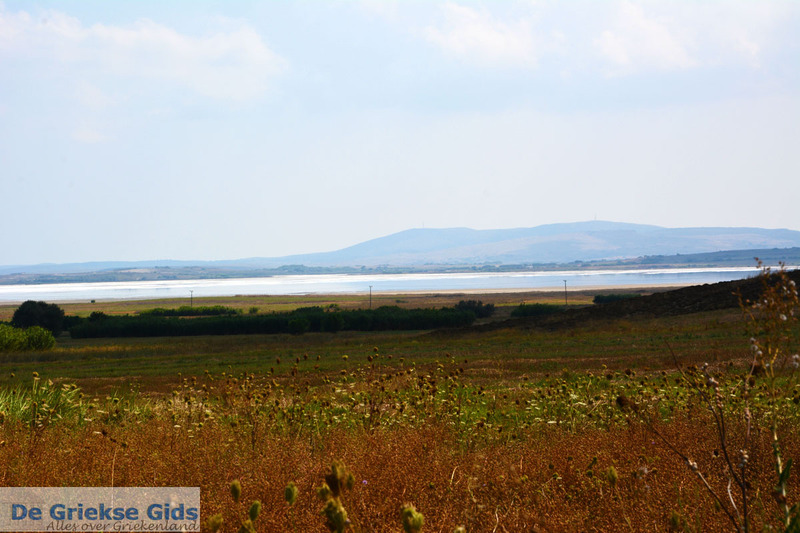 Near Kontopouli are two lakes: in the north the lake Alyki and in the south the lake Chortarolimni. When you come here in the summer, you will see dry lakes. 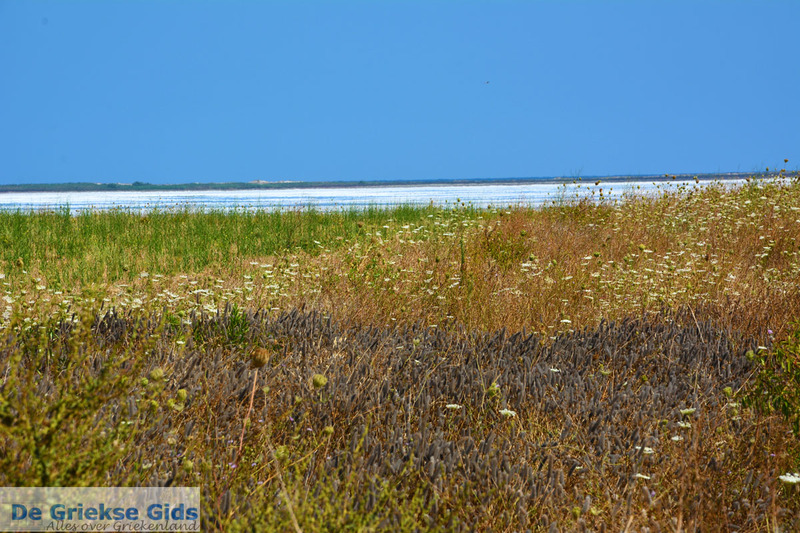 In these lakes are many birds in transit and many birdwatchers who come here for their hobby. Between the two lakes is a unique oak forest. 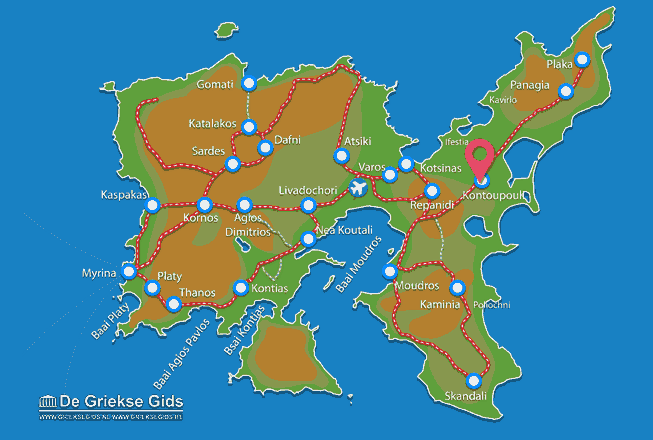 Four kilometres northwest of Kontopouli lies the ancient city Ifestia. In ancient times this was the second most important city on the island after Myrina. Ifestia was founded around the year 1200 BC. 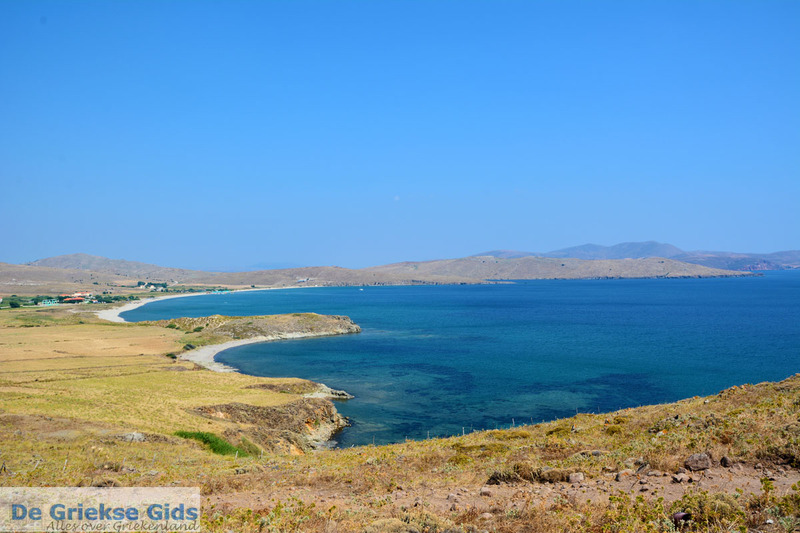 On the property is a palace, baths, a theatre, several wells, a necropolis, terracotta figurines, weapons, gold and a shrine all dedicated to the Great Goddess of Lemnos. 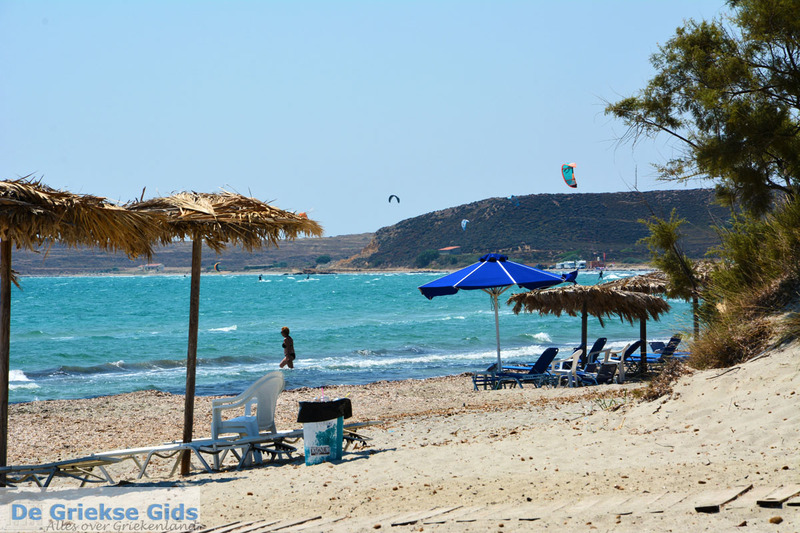 Southeast of Kontopouli lies the beach of Keros which is very famous among kite surfers and wind surfers. At the beach there is a club where all materials can be rented for surfing. 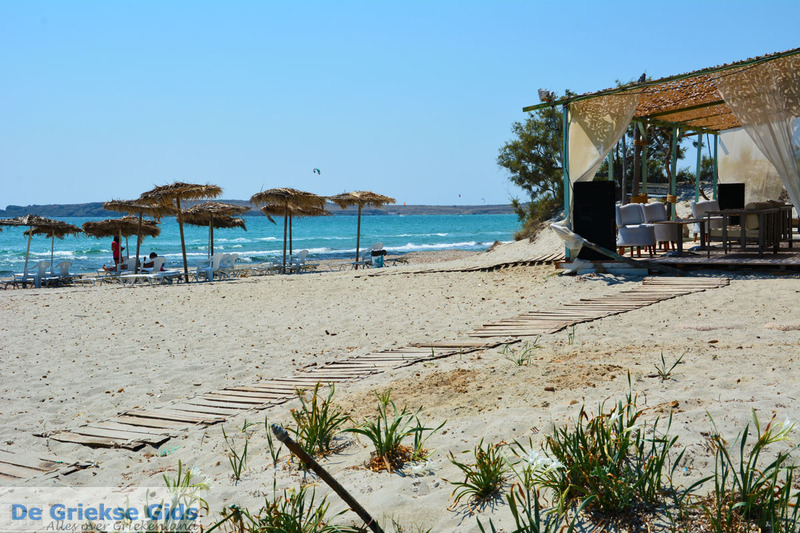 The area near the Bay of Keros is characterised by dunes and pine forests. Many tourists come here for camping, among the trees you will see everywhere camping tents. On the beach are several beach bars. 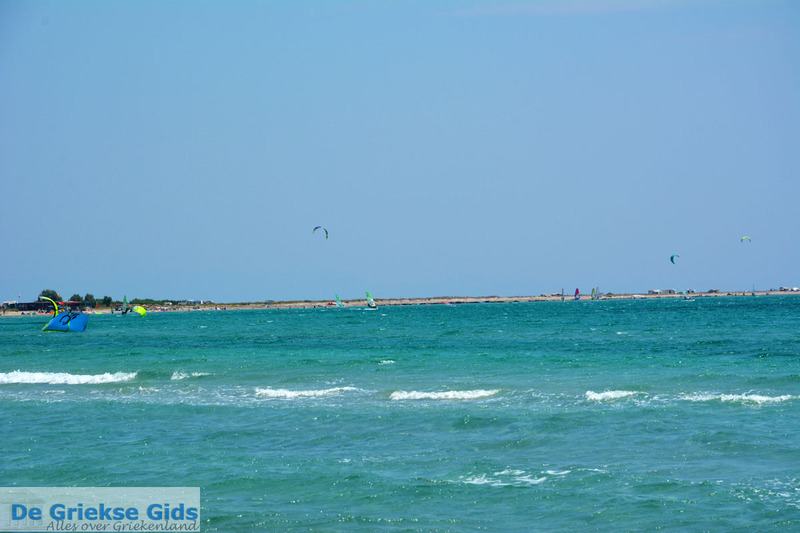 On the dirt road beside the beach you will see many campers, which usually belong to the kite surfers. 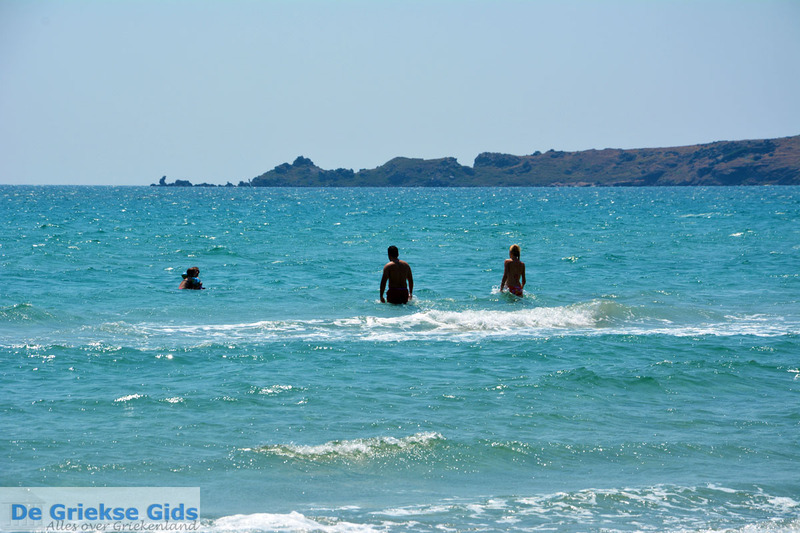 Lemnos: Where on the map is Kontopouli located?